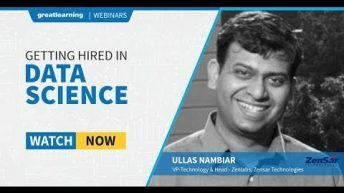 How Analytics can add Value to Non-Technical Roles? 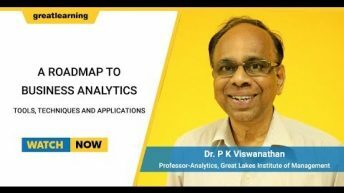 In this short video, the panelists talk about how knowledge of analytics is important across functions. Even if in your role you do not have to build models, you will still be a consumer of analytics in an increasingly data driven world. 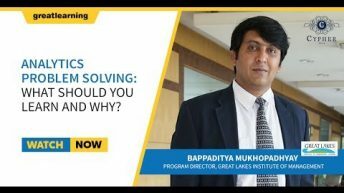 Analytics Problem Solving – What should you learn and why?